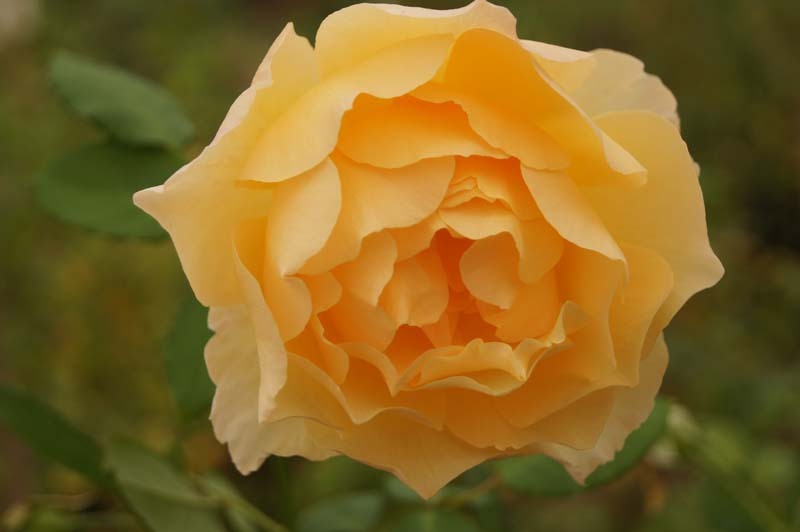 The rugged, healthy growth is very impressive. 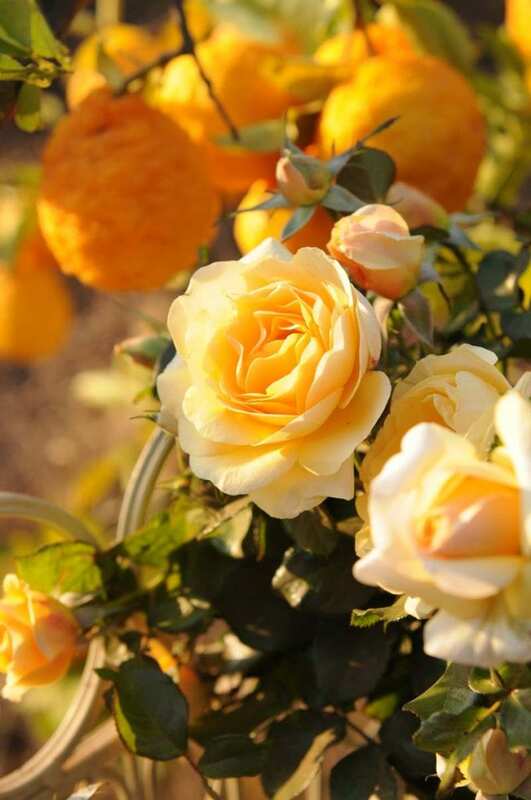 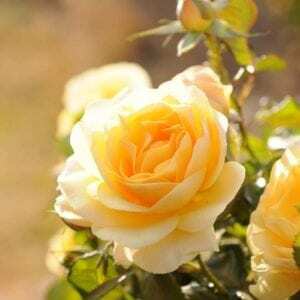 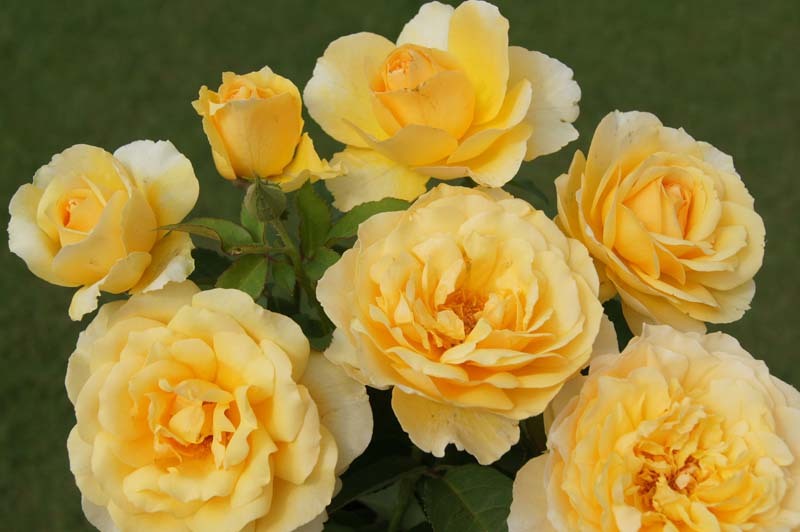 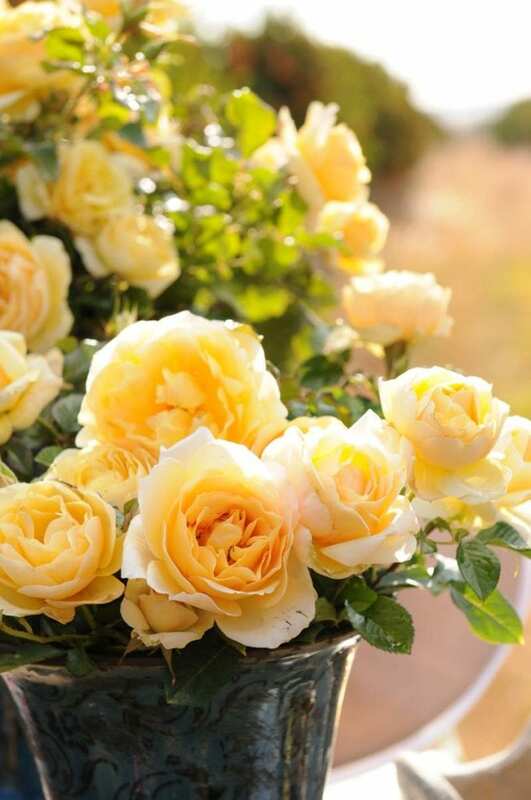 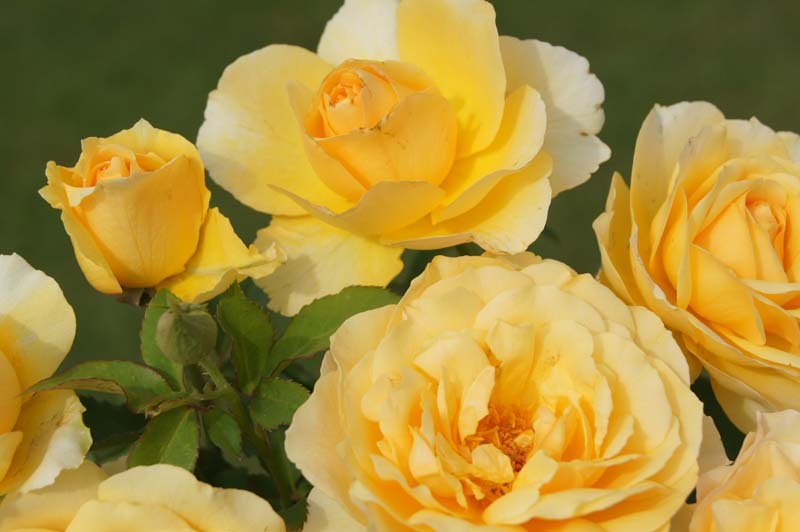 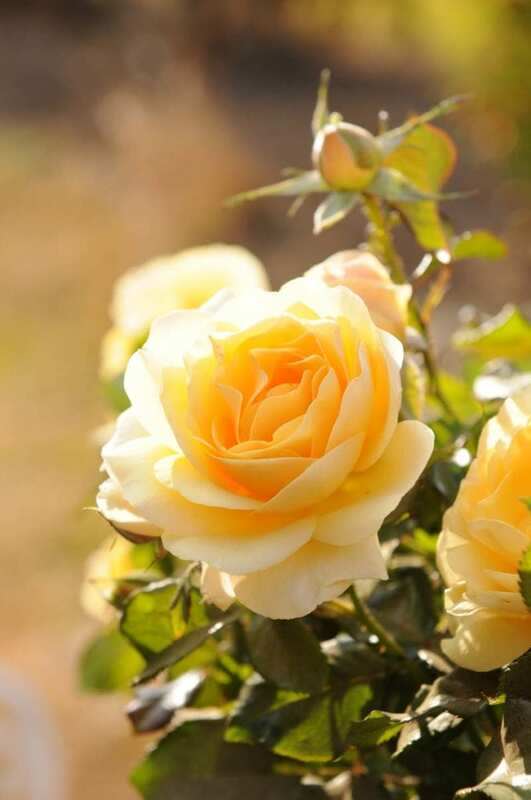 The good-sized blooms have the romantic look of an old-fashioned rose and are lemon yellow, deepening to a golden yellow in slight shade and exude an extraordinary ‘lemony’ fragrance. 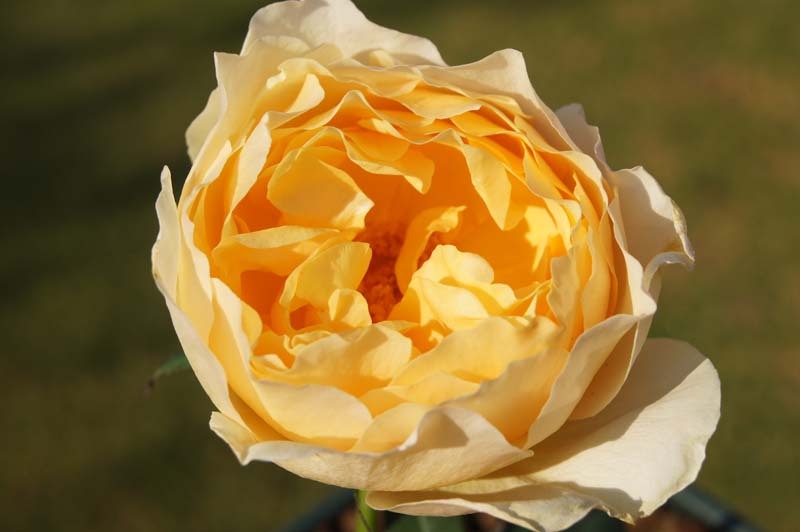 The bush has the ‘Iceberg’ quality – just let it be, and it will grow and flower.